If you're like most artists and creative people, you have more promotion ideas than you know what to do with. The trick is taking those random concepts and crafting them into a concrete marketing plan - one you can wrap your brain around and actually act on! 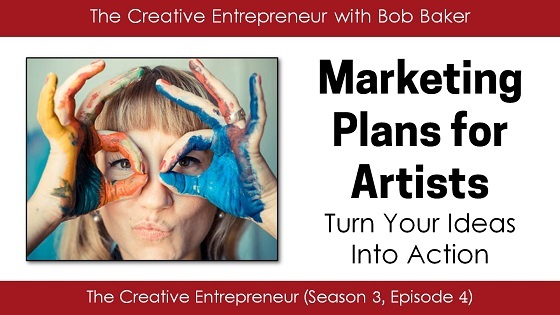 This episode spells out my best advice on creating a marketing plan for your art, music, writing, and more. Use this planning process to craft a solid promotion plan that works for you.